Over 10 different stones on sale!! Professionals save hundreds using our Fabricator Partner Program! Why Granite Liquidators Is Your Best Source for Quartzite, Marble, and Granite Countertops in Denver! Guessing at costs with shaky estimates and unknown fees will never be encountered here at Granite Liquidators in Denver, Colorado. If you call us today or visit our yard, we’ll give you an upfront quote with a breakdown of the costs, no gimmicks. 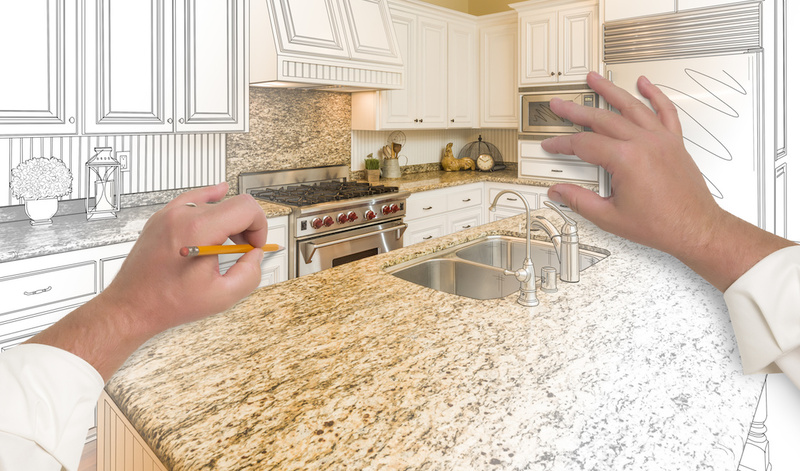 Let us show you the difference choosing the best Denver granite countertop supplier can make! We hand select our slabs from Italy, India, and Brazil, among others for the best quality and variety. In doing so, we find the most beautiful slabs from classic to exotic and everything in between. 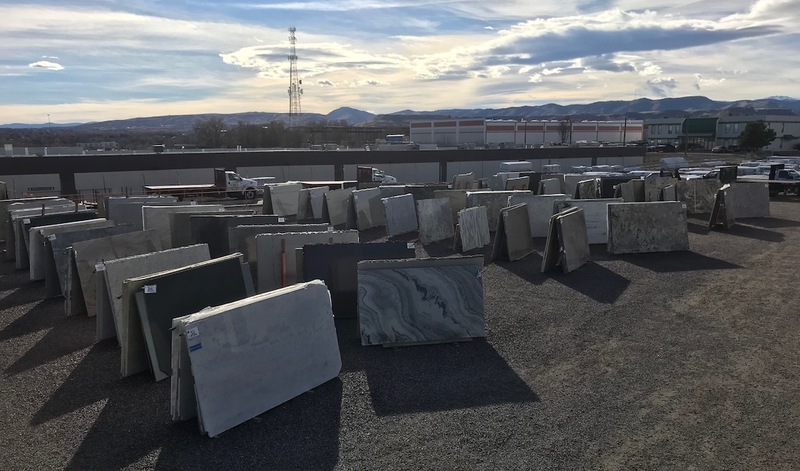 The difference between us and other granite countertop suppliers in Denver is that you’ll find premium marble, quartzite & granite slabs here for the best price! For years, we’ve been developing relationships with quarries around the world to get the best prices on premium slabs. We purchase them wholesale and extend those savings directly to the public, saving you hundreds. Call us or visit our granite slab yard in Denver to see the difference getting a beautiful granite countertop from the source can make! See Our Entire Stone Inventory! Originally, mining for granite and cutting and installing granite was a job for skilled labor, craftsman. It was considered difficult, and even dangerous. But as technology changed, mining and cutting was done by machine. This saved hundreds of dollars for consumers. Using granite for countertops wasn’t even widely popular until the early 1990’s, and at the start there was a very limited selection. Nevertheless, granite and marble quickly soared to fame until it became standard in most homes. The problem was that the way granite was sold hadn’t progressed with the other changes to granite. This is the need Granite Liquidators was created to fill. Granite Liquidators took its shape under the same concepts of its parent company Rocky Mountain Forest Products. This meant that all granite and other natural stones would be imported wholesale directly from the quarries, without the middle man. This strategy allows us to be an incredibly high quality and affordable marble, quartzite, onyx and granite supplier here in Denver. Originally, mining for granite, and cutting and installing granite was a job for skilled labor, craftsman. It was considered difficult, and even dangerous. But as technology changed, mining and cutting was done by machine. This saved hundreds of dollars for consumers. This is the need Granite Liquidators was created to fill. Granite Liquidators took its shape under the same concepts of its parent company Rocky Mountain Forest Products. This meant that all granite and other natural stones would be imported wholesale directly from the quarries, without the middle man. This strategy allows us to be an incredibly high quality and affordable marble, quartz, onyx and granite supplier here in Denver. Where Does Granite Come From In Brazil? Come to our slabyard and let us show you around. We normally stock around 700 slabs, with 200 new slabs imported monthly. We have a team of friendly granite specialists that would love to answer your questions! Buying granite slabs directly from a wholesaler is a new concept to some people, so we would love to walk you through the process! 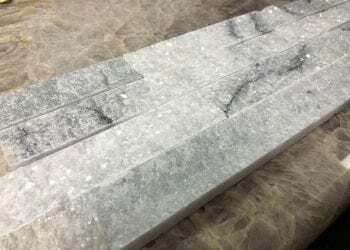 As a trusted wholesale to public granite supplier in the Denver area, we work with a team of recommended fabricators that will be able to complete your project. The best part? By using one of our preferred fabricators, you are acutally saving money on your granite installation. If you are a Denver granite fabricator interested in becoming a preferred contractor, give us a call us to learn more details! Our no-hassle process and quick turnaround time means you will get back to enjoying your kitchen in no time. Slabyard to fabricator to your home- makes it a simple and stress free process. You’re well on your way to enjoying those beautiful granite countertops you’ve always dreamed of! Call us today with any delivery or pick up questions. “These folks are friendly and honest. We saved about $3K by purchasing a granite slab and picking our own fabricator. After spending hours and hours visiting all the normal granite wholesalers, it became apparent that the wholesalers and fabricators are in collusion to hike up the price far more than needed to make obscene profits. They have a large selection, and they're constantly getting new slabs. They have a great selection of granite, dolamite, quartzite, and others. I worked with Andrew. He and the sales manager were both very helpful and a pleasure to work with. I will definitely use them again next time. I came here first since I had bought a slab from them for our last house. I bought a beautiful slab for a great price both times. They referred me to several installers, and I'm very happy with them. There is some confusion around the difference between natural stone vs quartz. Many people are unaware that quartz countertops, even though they hold the name of a natural stone, are vastly different. 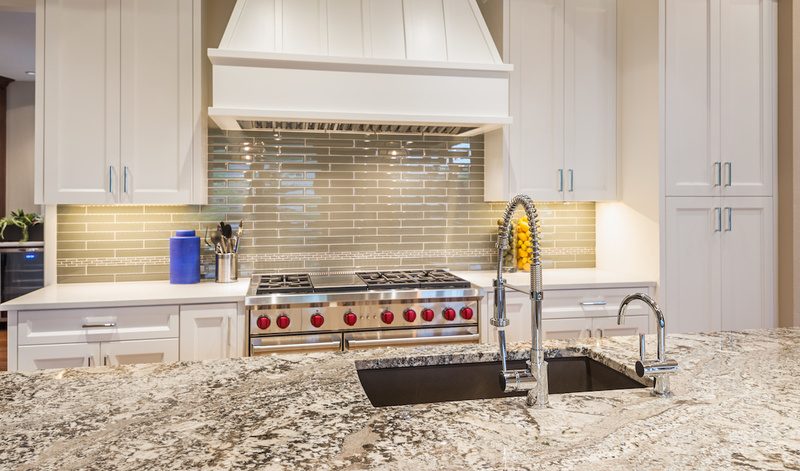 There are pros and cons to both natural stones and quartz, do you know which solution is right for you? Quartz is manufactured material, which mixes bits of quartzite and other natural stones together sometimes even using glass shards. They are bound together with resins, polymers, and dyes to create a unique patterns and colors in the slabs. Being man-made, quartz offers some benefits, those being- its color and consistency, the ability to come in colors and hues not naturally found in nature, and it is truly a non-porous stone. Natural stone has been used for hundreds of centuries and when taken care of properly (with minimal maintenance) it can last much longer than any quartz countertop. Natural stones are also heat resistant, up to 1800 degrees, whereas some Quartz will begin to show degradation around 500 degrees. An added benefit of natural stone is that it requires minimal maintenance. Any homeowner can apply a coat of sealer in just under 20 minutes and keep your stone in great condition for another year. Plus, natural stones can have an unlimited number of variations since it is a product of nature, so no two stones will ever be the same making your kitchen, bar or bathroom one of a kind. Come visit our stone yard and see the difference! If you are a designer, fabricator, or contractor- read more about our Preferred Pricing Program, our Partner Program, and our Quarry Direct Sourcing. You can also give give our divisional manager a call to learn more about how these programs can benefit your company at 303-835-9745.